2Resolution may vary based on driver setting. Maximum resolution of 4800 x 1200 dpi used at the bottom edge of the page. Ink droplets can be placed with a horizontal pitch of 1/4800 inch at minimum. 3USB 2.0 Hi-Speed requires Windows XP, 2000 or Mac OS X operating systems. For Windows 98, Me and Mac OS X v.10.2 to 10.2.6 operating systems, the printer will operate at USB 1.1 specifications. 4System requirements vary by application. 5Warranty programs are subject to certain conditions and restrictions. 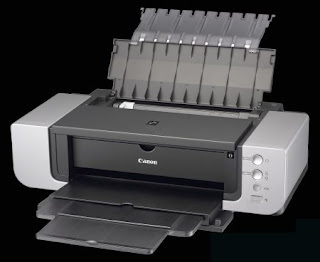 See www.canontechsupport.com for details.